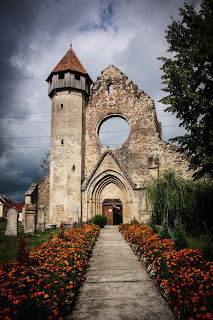 Transylvania is a famous place, tourist flock there and keep money in the country. Located in Romania, it has old ruins of castles, many citadels, huge churches, and of course, Bran Castle. There are also many famous people who lived in Transylvania. Some of them are famous for being born royal, and others are simply famous for their religion or for their politics. These are people who helped to make Transylvania famous in the eyes of the world. 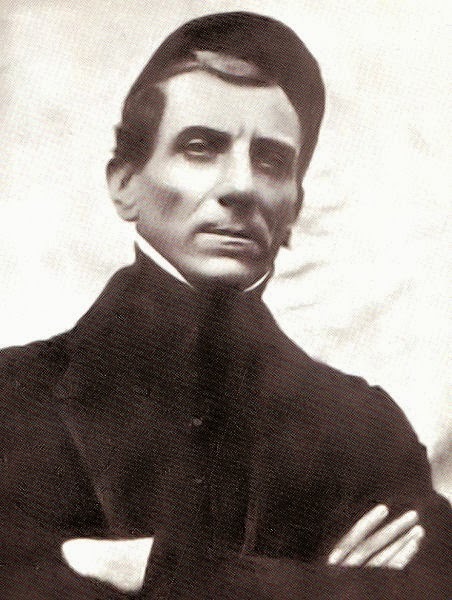 Stephan Roth was a Lutheran pastor, and an intellectual, and he was killed by the Hungarians who controlled Transylvania in 1849, after the many uprisings in Europe during 1848-- the great year of rebellion in many countries. He was famous in his own right within the Transylvanian Saxon community, a large German community who lived in Transylvania. Had he lived longer, he might have made Transylvania famous across Europe. Bram Stoker made his name as a writer. 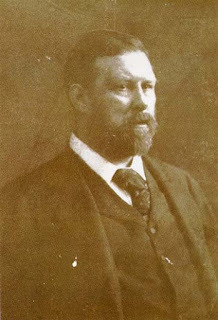 He was a Irish writer whose most famous novel, Dracula, is known as one of the novels that made much of Transylvania famous. 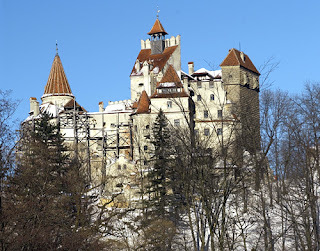 However, Stoker didn't seem to worry much that Bran Castle was identified as Dracula's Castle. 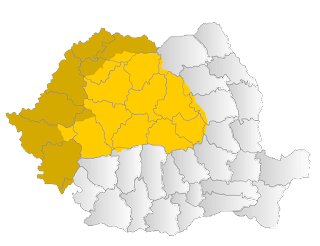 Good or bad, this novel has lead to more tourism and money for both Transylvania and Romania. In one of the areas which Stoker wrote about, there is now a Dracula's Hotel that people can visit. One of the more famous people of the 20th Century, was Queen Marie of Romania, and she lived in the walls of Bran Castle. 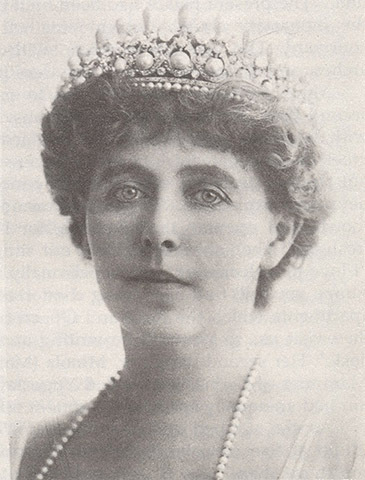 She was famous as a granddaughter of Queen Victoria, and as the first cousin of Russian Tsar Nicholas II and King George V of England and Kaiser Wilhelm II of Germany. When she married Crown Prince Ferdinand of Romania, Transylvania was a part of the Austrian Empire and the Kingdom of Hungary. By the end of the First World War, Queen Marie was sent to the Paris Peace Conferences and Romania gained the territory of Transylvania for her country. She later wrote many books on Romania. 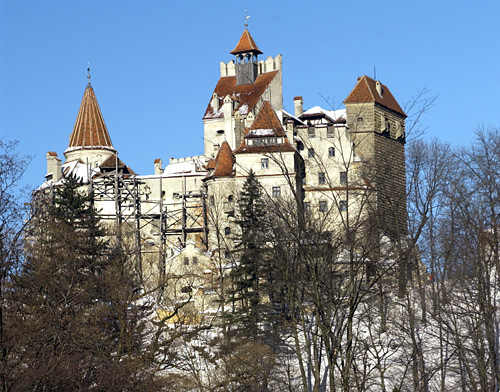 Because of her association with Bran Castle, many tourists who are interested in royalty, and also Dracula, make their way there each year. 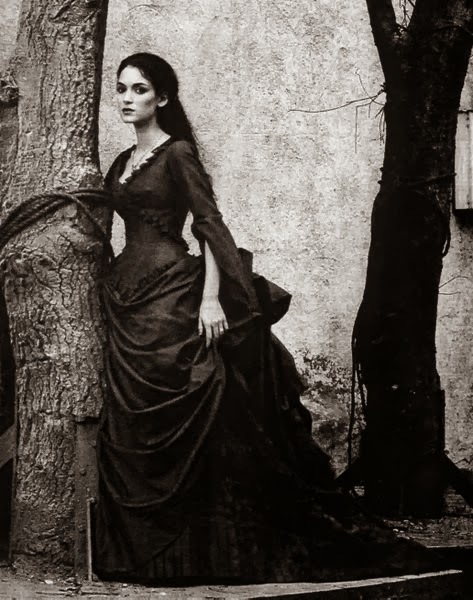 Unlike Elizabeth Bathory, Queen Marie left a positive mark on Transylvania.